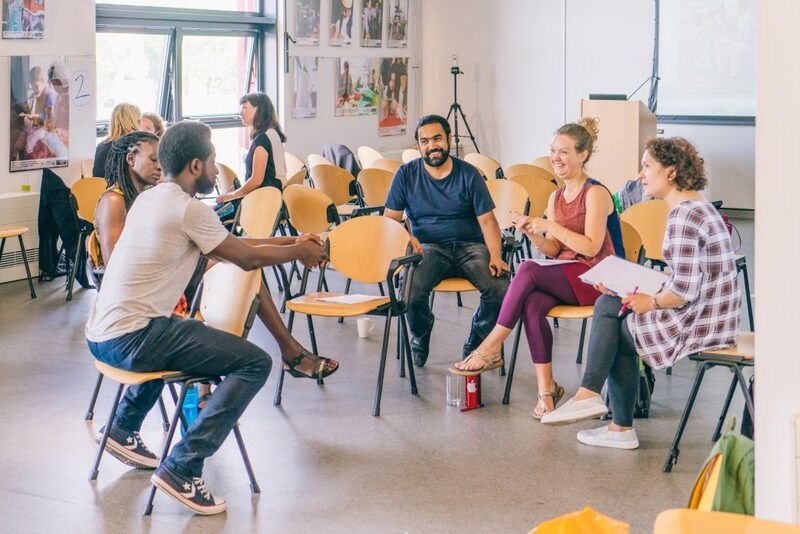 “Diverse City’s work is truly pioneering; they are cultural entrepreneurs working towards a step-change in the sector. Diverse City is an award-winning organisation committed to equality and diversity in the arts. Diversity is central to our name, our art, and our values. Our mission is to make extraordinary shows that represent the world as it actually is. We create exceptional shows with a diversity of artists. We reveal hidden stories, silenced voices and excluded talents. We make unlikely alliances that increase representation in the arts on and off stage and in the audience. We champion inclusive practice through training & coaching. Scroll below to read our annual highlights. Claire Hodgson launches Diverse City. 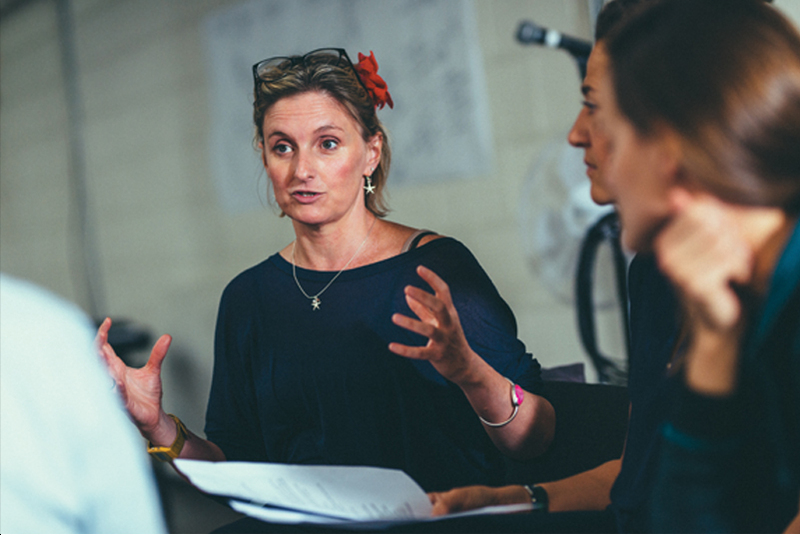 Claire Hodgson becomes Artistic Director of The Remix, integrated performance group in partnership with Activate Performing Arts, Dorset. Strange Cargo premiers at Rich Mix London. 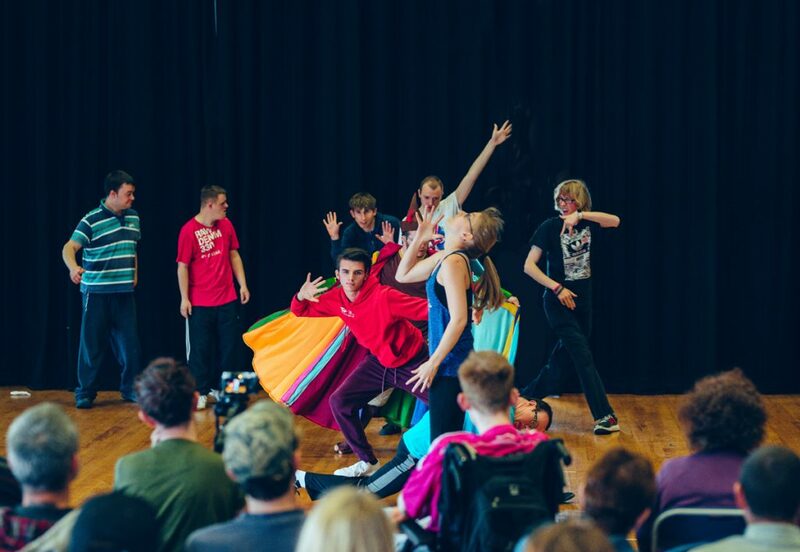 Diverse City produces Playing Up, a partnership with The National Youth Theatre and creates Tea Dance, with Bexhill College and young people from East London. Both events provide opportunities to disadvantaged young people. 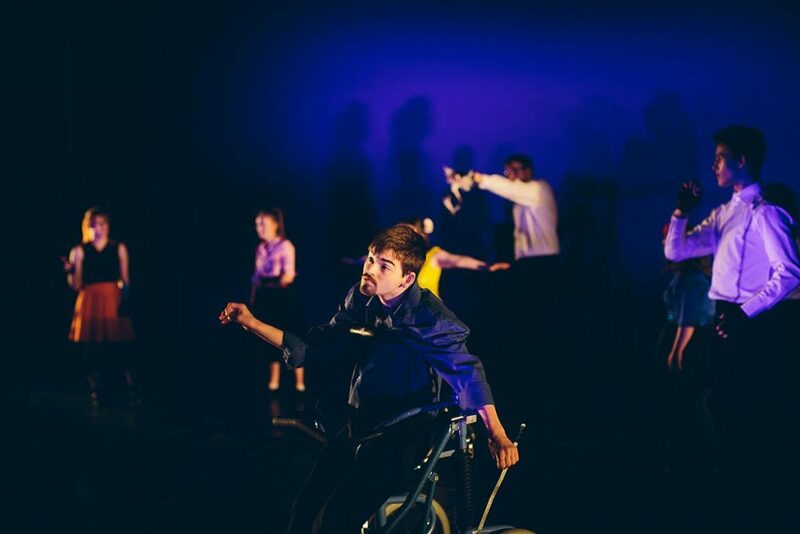 Diverse City wins Unlimited commission to produce Breathe, with international integrated companies from Dorset and Brazil. Breathe premieres in Battle for the Winds, by joint artistic directors Desperate Men and Cirque Bijou, opening the London 2012 Olympics Sailing events, to 11,000 people in Weymouth. This is Diverse City’s first collaboration with Cirque Bijou. Extraordinary Bodies launches in partnership with Cirque Bijou. 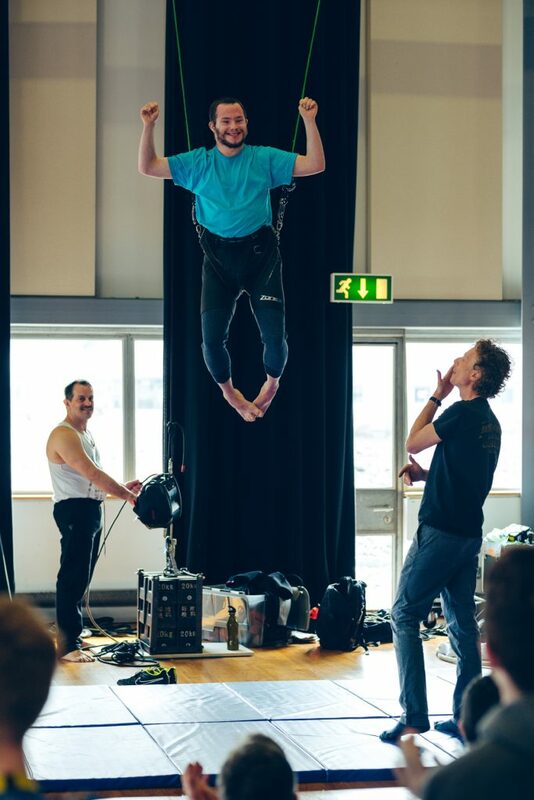 Weighting premieres at Unexpected Exeter Festival. 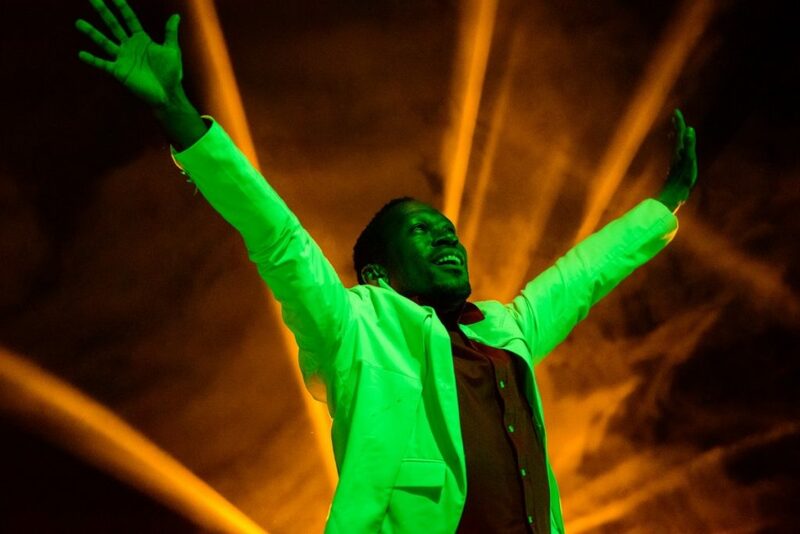 Diverse City wins new commission for Big House Festival, The British Council Ireland, for Come Dance with Me. Diverse City shortlisted for National Diversity Awards. Claire Hodgson and Jamie Beddard receive Clore Duffield Foundation 50th Anniversary Prize. Diverse Futures launches – a digital map highlighting accessible performing arts pathways. Extraordinary Bodies Young Artists launches. Diverse City wins the European Diversity Award for Community Project of the year for Diverse Futures. Extraordinary Bodies tours Weighting to Southwark, Blackpool, Stoke on Trent and Liberty Festival. Claire Hodgson awarded MBE for services to social inclusion. 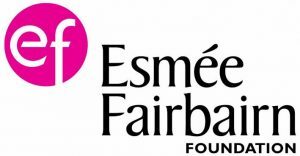 Extraordinary Bodies awarded grants from Arts Council England’s Ambition for Excellence. 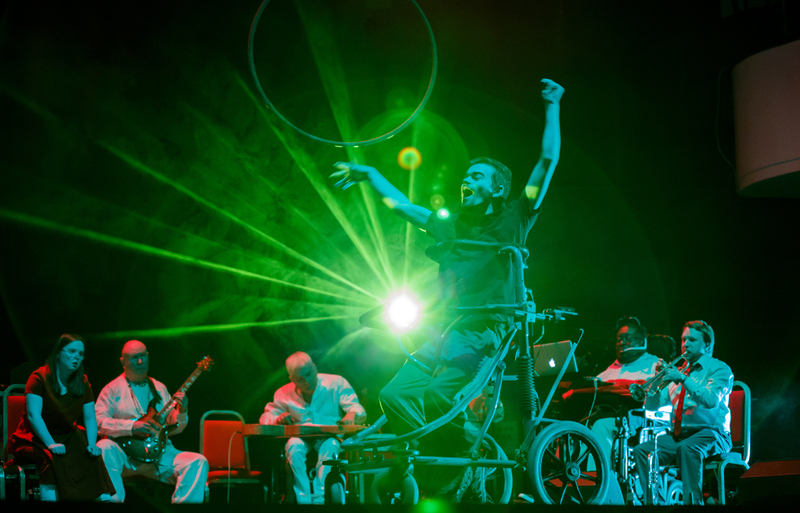 Extraordinary Bodies perform Terry Riley’s In C with British Paraorchestra at Bristol’s Colston Hall. Doing Things Differently launches in partnership with Bristol City Council and Extraordinary Bodies’ Weighting headlines the festival. Extraordinary Bodies travel to Melbourne, Australia for a 2 week residency with Circus Oz to begin development for What Am I Worth? Extraordinary Bodies begins development for What Am I Worth?, touring 10 Creative Explorations across the UK and Ireland and a trip to Sydney. Diverse City invited to join Arts Council England’s National Portfolio for 2018-2022. Extraordinary Bodies Young Artists tour Becoming. Jamie Beddard and Claire Hodgson are key note speakers at No Boundaries Conference. 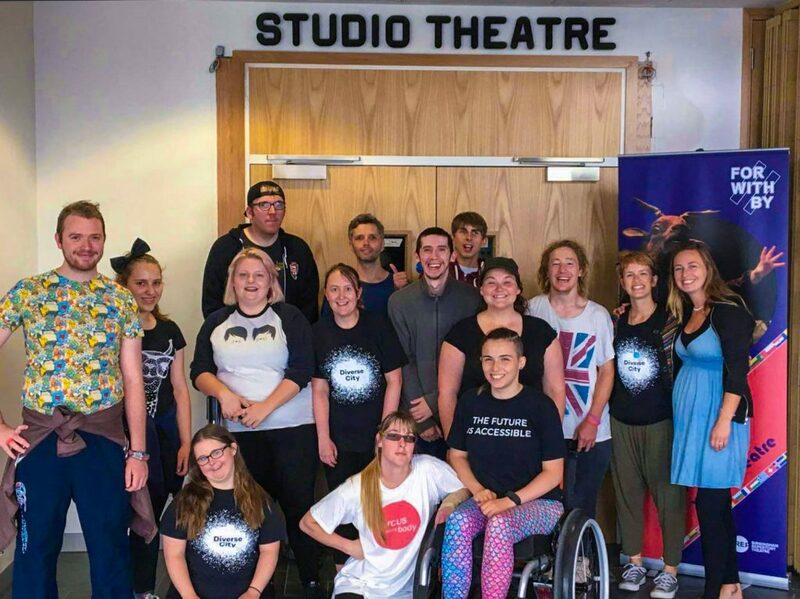 National Lottery Awards For All grant supports Extraordinary Bodies Young Artists and young people in Dorset to access Masterclasses at The Point in Eastleigh. 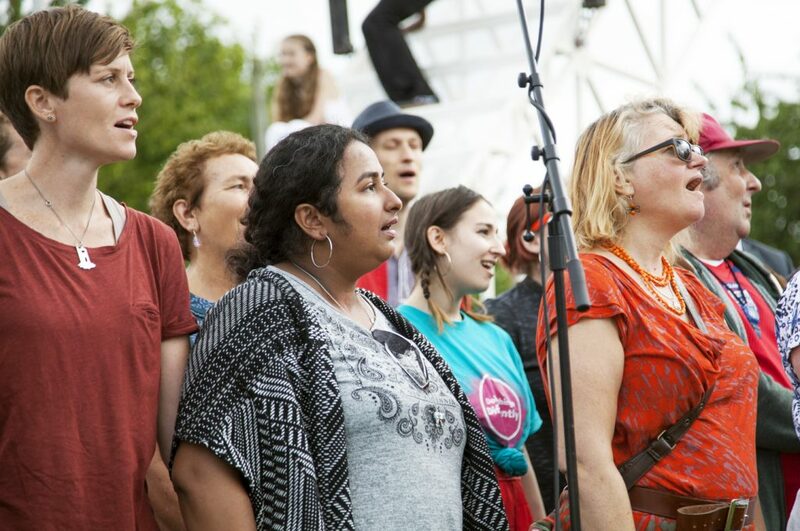 Diverse City becomes one of Arts Council England’s new National Portfolio Organisations. 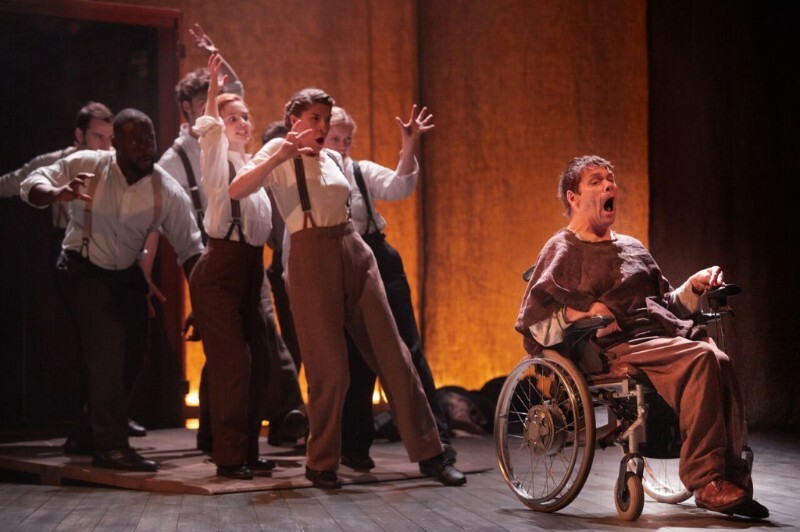 Jamie Beddard stars as Joseph Merrick in The Elephant Man, a co-production with Bristol Old Vic, Diverse City and Bristol Old Vic Theatre School. 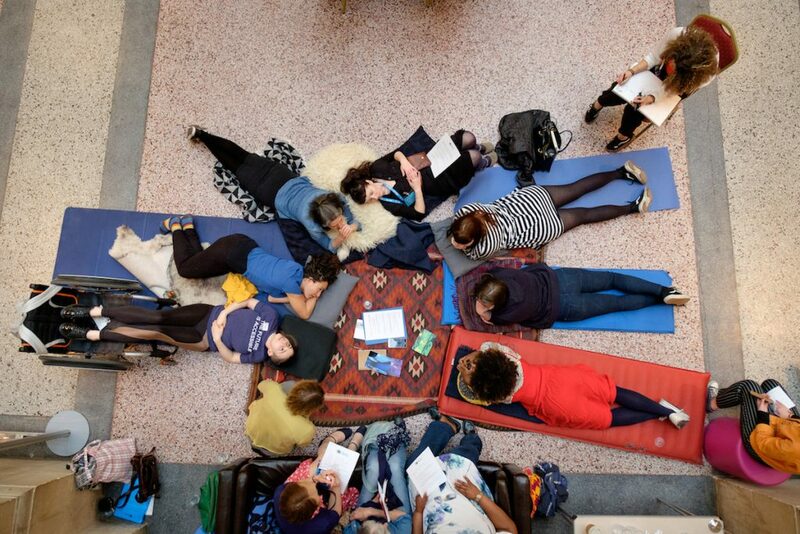 Doing Things Differently returns to Bristol, with a State of the Nation 2 conference at Bristol Museum and Art Gallery. What Am I Worth? tours to Carlow Arts Festival in Ireland, Sunderland Tall Ships Festival, Festival 2018 in Glasgow and The National Theatre’s River Stage Festival. 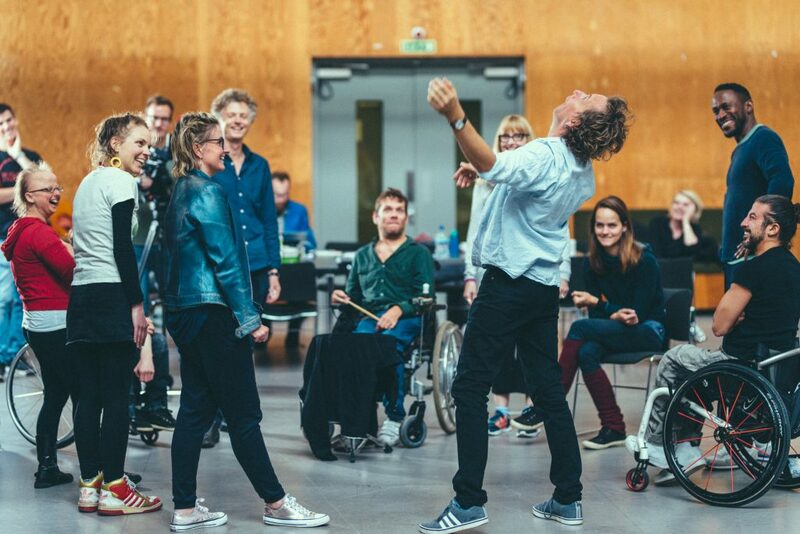 Diverse City partners with Ramps on The Moon to bring inclusive theatre training to venues across the UK. Splash! partnership project with Diverse City, The Mighty Creatives and venues in the East Midlands launches.